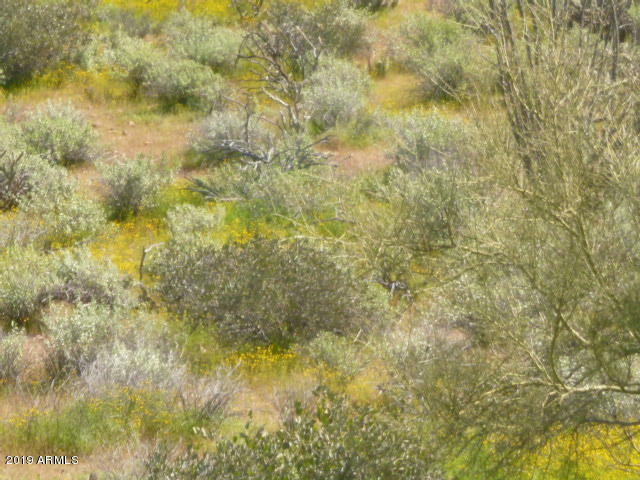 904 E Linda Lane Phoenix, AZ. 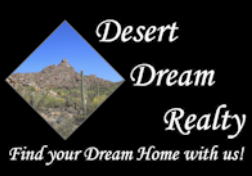 | MLS# 5902505 | Desert Dream Realty Cave Creek | 480-252-8300 | Find Your Dream Home with Us! 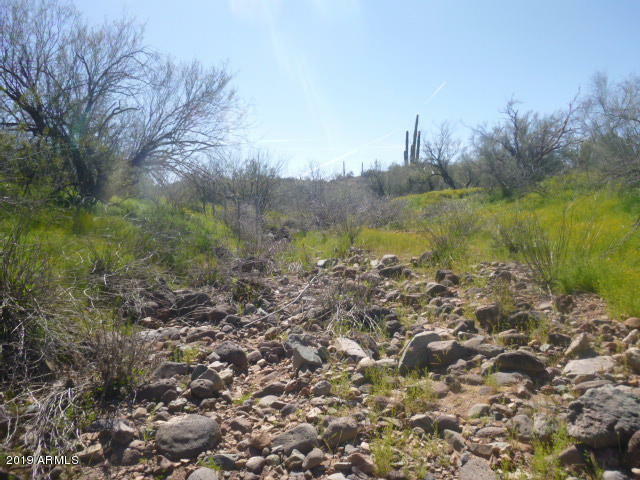 Best to use a high clearance vehicle or 4-wheel drive. Not recommended to drive to the top of the hill. 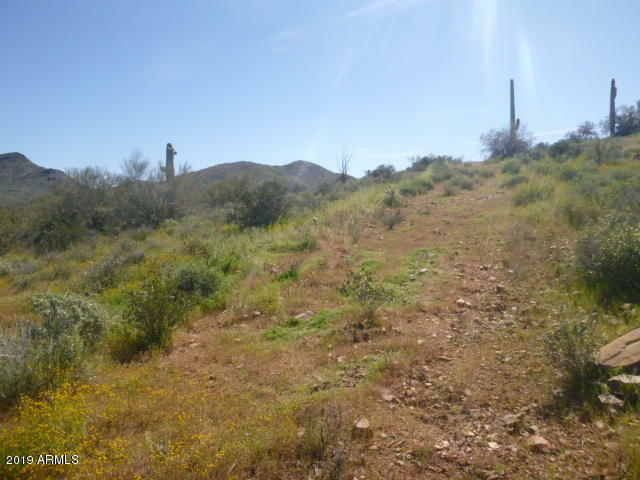 Short walk to high ground building sites. 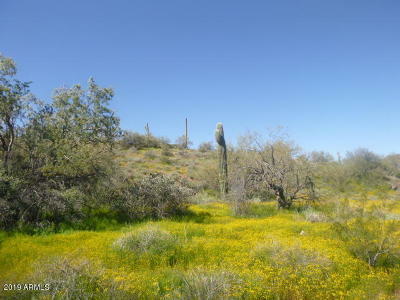 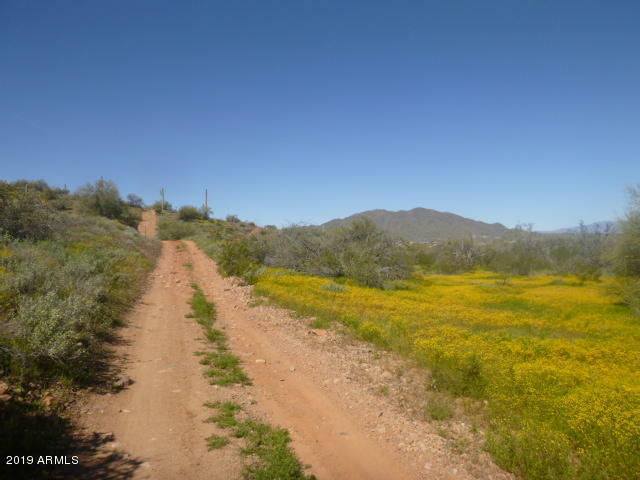 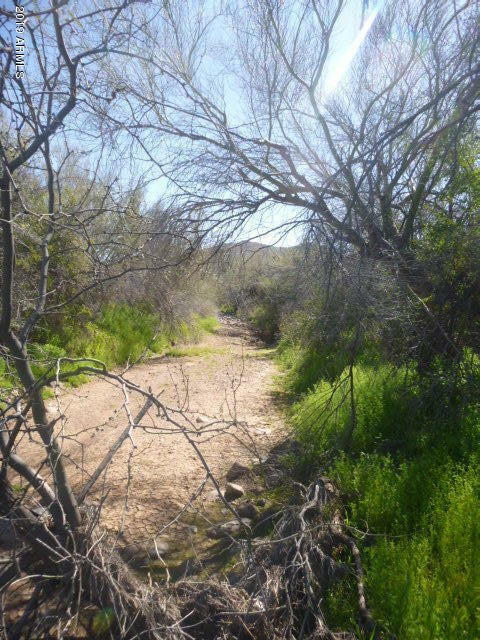 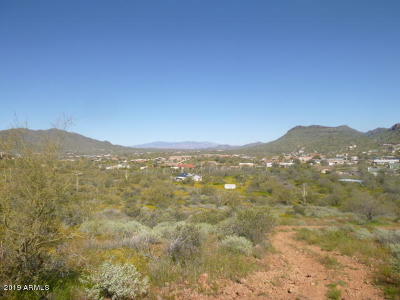 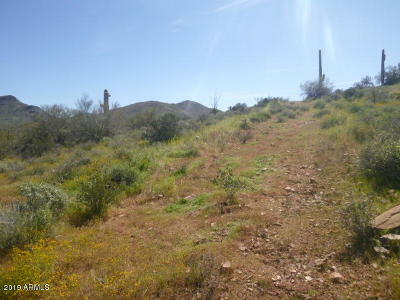 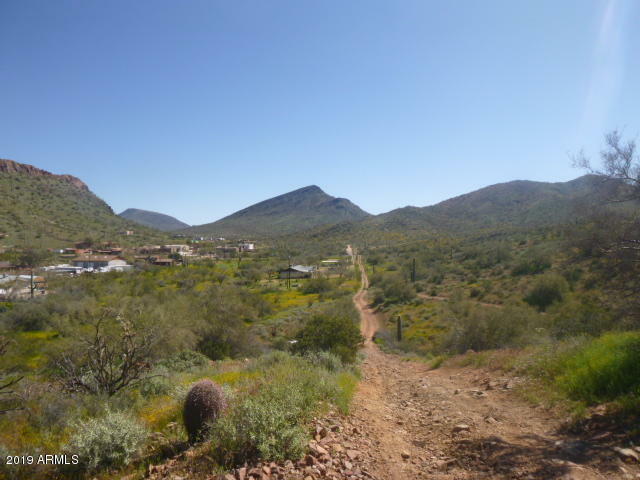 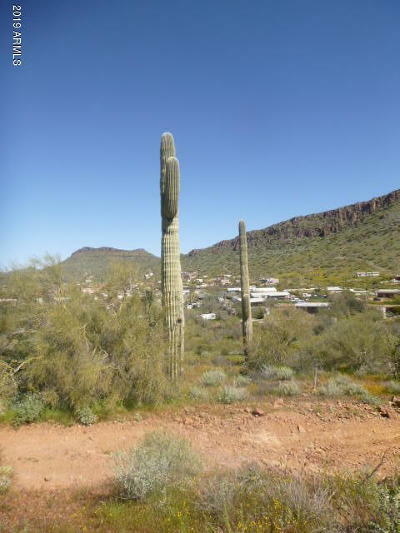 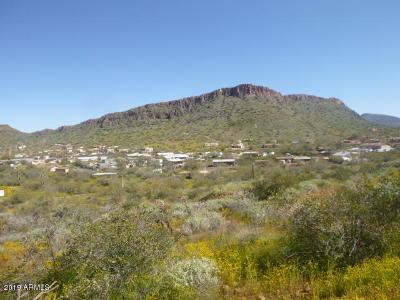 Triangular 5 acre parcel includes 5, one acre parcels, being sold together as one. 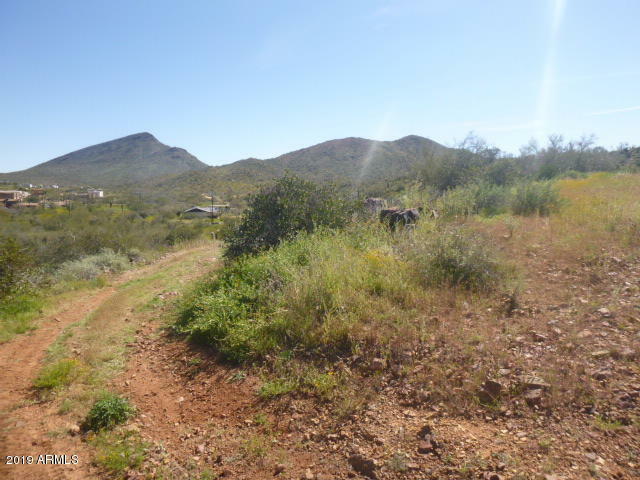 Listing includes 211-70-007J,K,L,M, & N. Taxes include all 5 parcels. Elevated building sites with superb views to the north on the high ground. 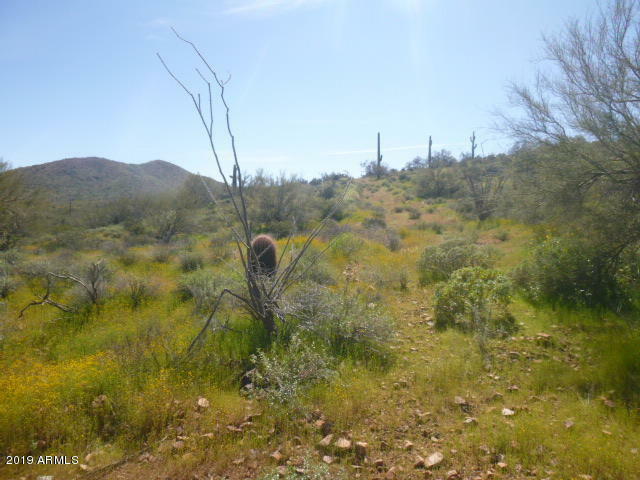 Low lying area perfect for horse pasture. 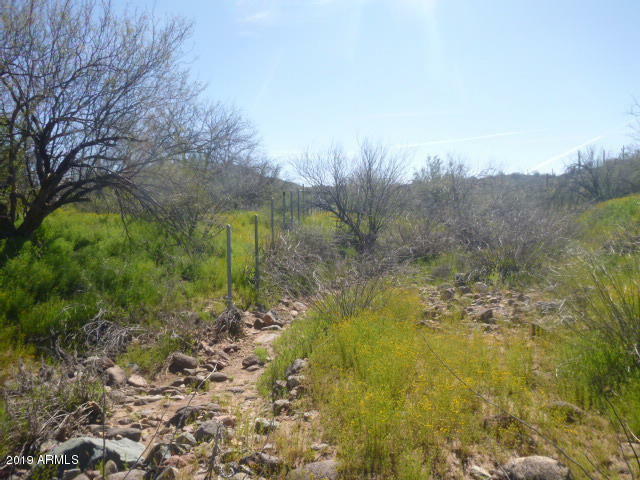 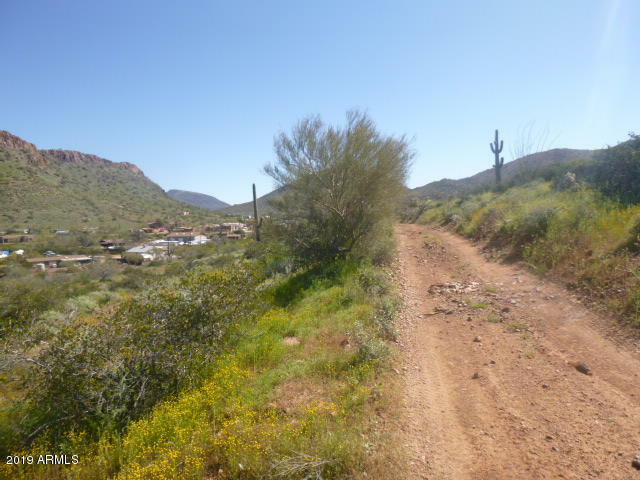 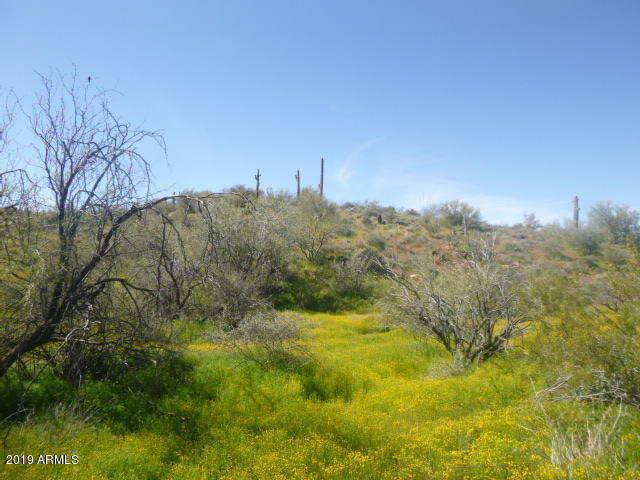 South boundary across from state land and Maricopa Trail.